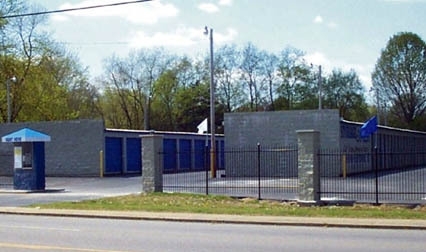 Storage Express is proud to serve the Pulaski, Tennessee area, including surrounding communities such as Gordon, Chapmans, Cole, and Wales. Martin Methodist College students are also welcome! 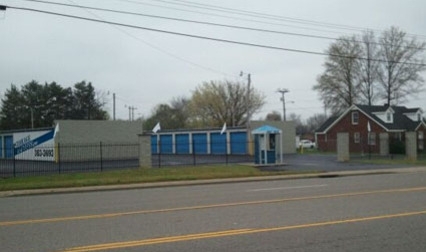 We are located on Mill Street on the south side of town at the corner of Brindley Drive, just south of Green Acres Plaza and Pizza Hut. 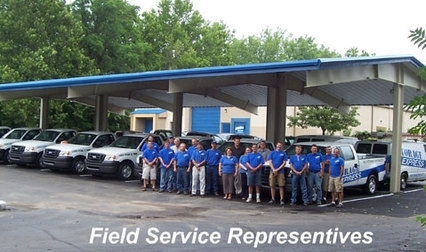 Stop by any day of the week for a tour of our professionally pest-controlled storage facility! 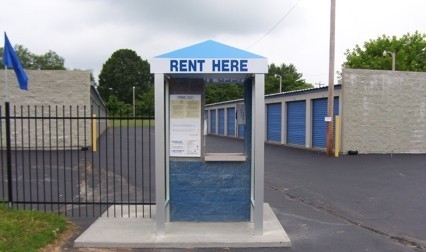 Our office is open 24-hours every day, and our 24/7 onsite rental station lets you reserve a unit on your schedule. 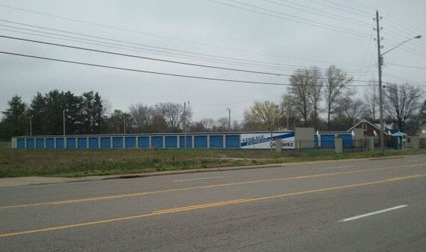 All of our units are accessible 24 hours a day 7 days a week, so you can always stop by and grab what you need. 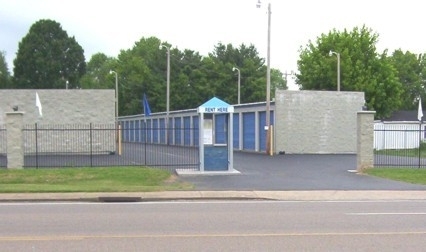 We do everything we can to make your self storage experience as simple as possible! With bright exterior lighting and wide paved driveways, navigation through our facility couldn’t be easier. 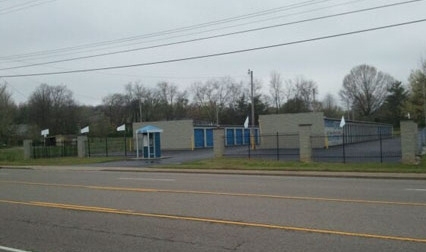 Call today to reserve the unit you’re looking for. We don’t even require a deposit! After you've submitted your reservation, Storage Express will call you right away to confirm and complete your reservation. They're ready and waiting to assist you morning, noon and night... And middle of the night!